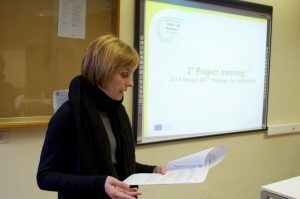 Second project meeting in Santiago de Compostela – OpenUpRoutes! 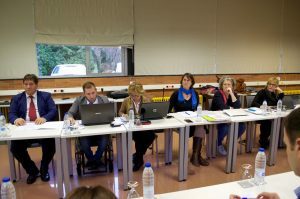 Xunta de Galicia hosted the second project meeting in Santiago de Compostea ,the 2nd and 3rd of February. 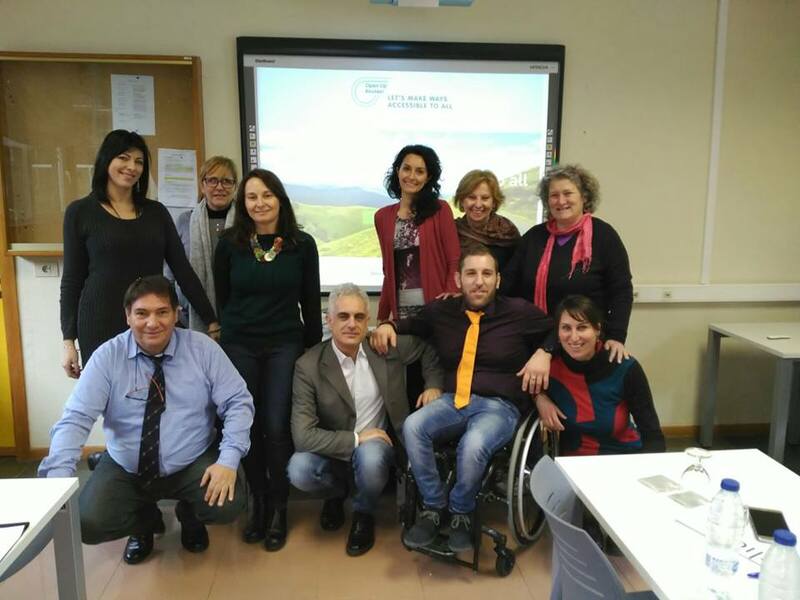 Project partners shared results of the field tests for accessibility evaluation of “St.James Way” in Spain and “St.Benedict Way in Italy”. Partners planned also next project activities, such as the training workshops for local tourism services suppliers. The detailed training programme will be soon available on this web site.